Although its availability is still limited to several smartphones, Digital Wellbeing will be brought to even more devices in the not so distant future. A Reddit user recently spotted the beta version of the app running on his Google Home smart speaker. The name Digital Wellbeing appears in the Settings menu of the smart speaker, along with the Filters and Downtime options. 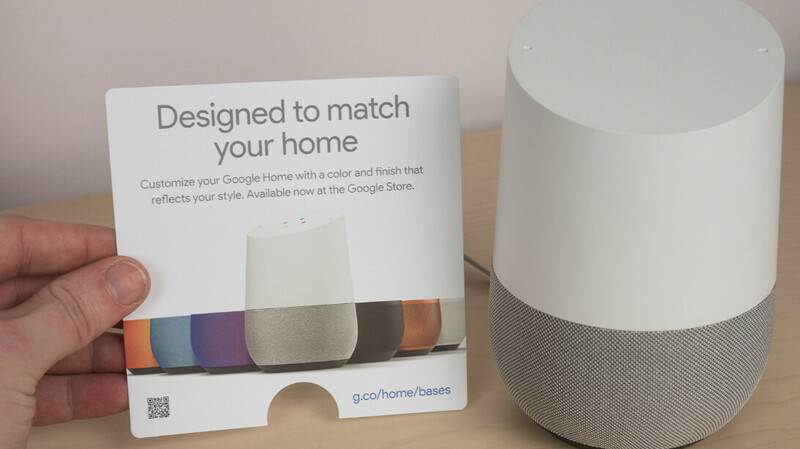 As their names suggest, these features help users to specify what type of content their Google Home smart speaker is allowed to access, as well as set downtime timeframes for when you don't want it to pay attention to what you're saying. 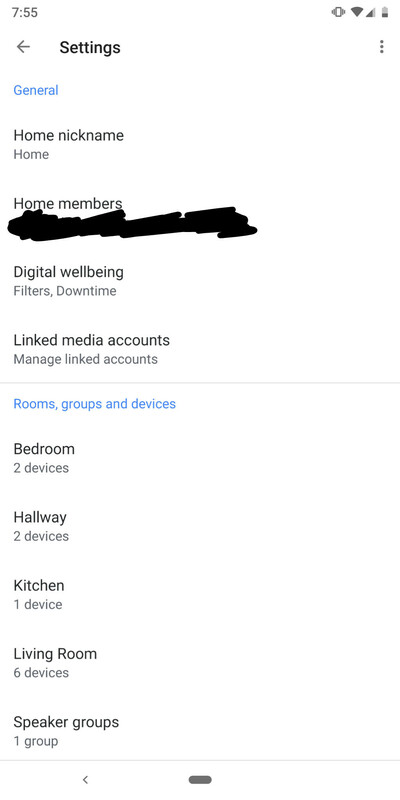 It doesn't look like the new Digital Wellbeing features are widely available on Google Home yet, but we can safely assume they'll be part of the ecosystem soon.